KCVG Fund Investments | KC Venture Group, L.L.C. 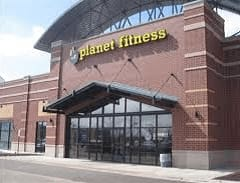 Joint venture with a best in class operating partner for the acquisition of a vacant 20,000 SF retail big box and rehab and conversion into a new Planet Fitness facility in Chatham neighborhood, 10 miles south of Chicago’s CBD. Opportunity to create value through the acquisition of a vacant Bally’s Total Fitness located within the successful Chatham Market shopping center across the street from a new Wal-Mart in an under-retailed section of Chicago. 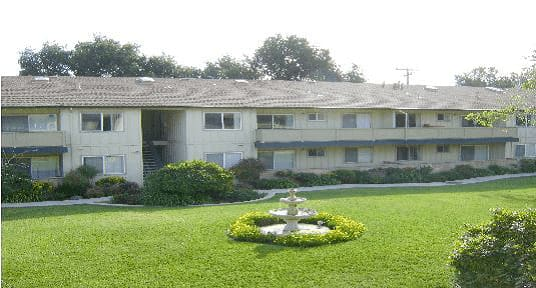 The property is located in an affluent, high-barrier-to-entry submarket, close to employment and retail; attractive basis compared to replacement cost; wide rent-to-own disparity. Provide general partner with capital to redeem a portion of the original limited partner interests and for property upgrades. High yield current return with “capped” option to redeem within 30 months from placement. Opportunity to realize significant current and residual return by providing “bridge” financing with near-term option for borrower to retire original bank debt at significant discount to par. Borrower “re-converted” condo to rental and needed time to stabilize occupancy to qualify for agency financing takeout of bridge financing. 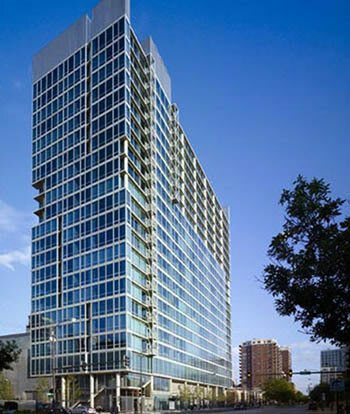 Acquired a joint venture interest in the general partner of Marquette 1401 State Street Holding, LLC, which is the owner of 1401 South State Street, a 278-unit, Class A high-rise apartment complex located in Chicago’s South Loop submarket. The Project was constructed in 2008 and was developed by a joint venture between Equity Residential and Lincoln Property Company. Opportunity to provide equity for a marque asset - a 22 story “urban style” building that has excellent views of both the Chicago Skyline as well as Lake Michigan and offers multiple floor plans including studios, one and two bedroom units, and penthouse units located on the upper floors. Upon completion of the upgrades and the scale up to market rents, the Fund anticipates an exit from this investment.